We make simple mobile apps, designed to be easy to use in every situation. We have been developing Android apps since 2009, which have be enjoyed by millions of mobile users. Designed for all android phones and tablets. The free app that's useful in every timing situation. Great for cooking, sports and work. 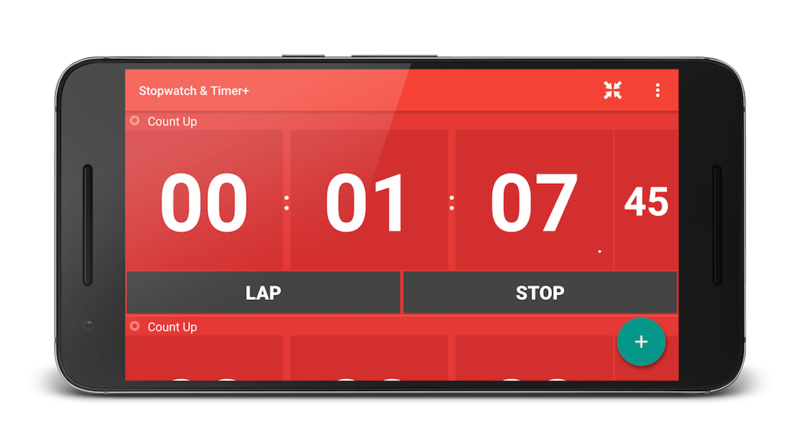 Choose to use a stopwatch or timer, customize the display colors and choose your favorite alarm. Keep informed of the time of your stopwatch or timer using the notification in your phone status bar. The very flexible paid app with advanced timing features including chaining multiple timers and controlling timer groups. 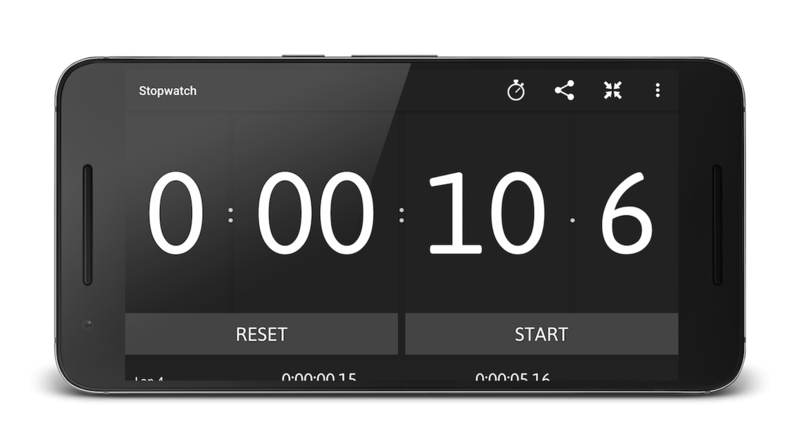 You can configure timers to loop or start the next timer in a series, or count down and then up. Also arrange timers into groups and control these groups individually. 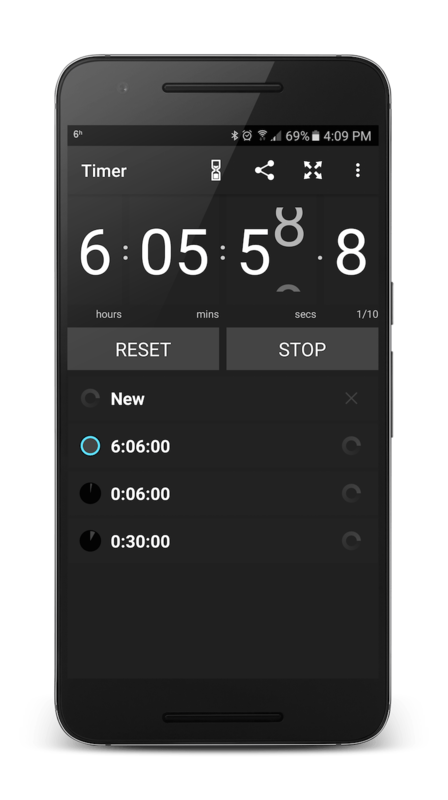 Customize the individual timer alarms as well as the app font and colors. We make utility apps to make your life easier. We make simple apps, why make life complicated? We focus on clean designs that don't hinder the task in hand. We've had millions of downloads and users since we launched in 2009. 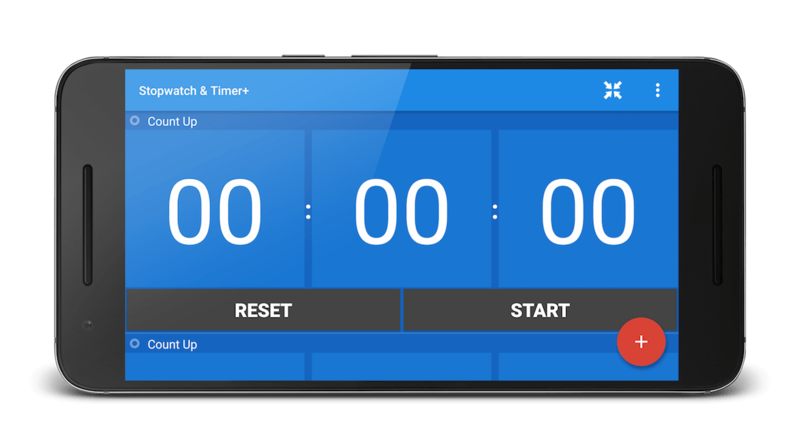 The extremely popular free timer app that's useful in every timing situation. Very simple and easy to use - this is a practical stopwatch and timer to get the job done. Perfect for every timing situation including cooking, sports, games and work tasks. Popular around the globe, used by millions of people since 2009. Customise the color scheme in the app settings. Full screen landscape mode uses huge numbers and is very easy to read. You can customise the app fonts to your preference. Easy to use, tap a previous timer value to quickly reuse it. There are lots of options in the app settings. 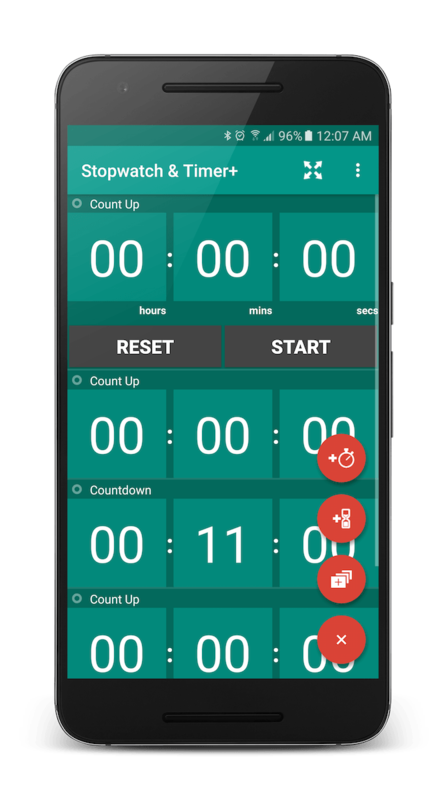 The paid app has unique and powerful features for running multiple stopwatches and timers. Time remaining or elapsed is always visible in your phone status bar. So you don't have to keep re-opening the app. Time multiple events and monitor them all from just your notification bar. Big numbers are easy to read and fill the entire screen in landscape mode. Optional "compact mode" to fit more timers on the screen. Choose your own font and color to suit your preference. Optionally display 1/100ths and the current lap info. Options to have groups of multiple timers, chain timers and loop timers in your own sequences. Rename both timer groups, individual timers and laps. You can control and export timers individually or as a group. Download all of our apps from the Google Play store. We have been making apps for Android since 2009. Let us know about any bugs or feature requests you may have.